Have you heard about Filezilla? This is the tool which can help you to handle your WordPress site. Do you know how to use Filezilla to connect to FTP server? To upload any file or folder, you can use the FTP server. Have you created an FTP account in your cPanel? In this post, I will walk you to set up Filezilla server so that you won’t face any problem in uploading any large file. While uploading through the cPanel, you may see the network disconnection. But while using Filezilla, you won’t experience anything like that. Do you know about FTP? It is the file transfer protocol which is used to transfer the files between client and the server. Here, you can upload the files to your web hosting server using the FTP account. It can be accessed from the Filezilla. Do you know how to use Filezilla to connect to FTP server? Well, grab your breath and follow the steps shown below. Step 1:- First of all, you have to download the Filezilla software from here. After downloading the installer, click to install on your computer. Within a minute, you can see an icon of the Filezilla on the desktop of your computer. Step 2:- To set up Filezilla, click on the icon to open it. You will see the fields, the username, password, port and the host. All the files are available below the menu. You have to fill all the details to connect to the FTP server. 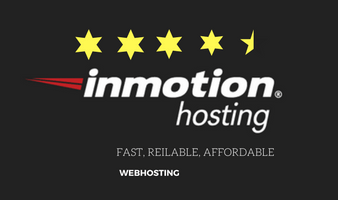 Host:- You have to write “ftp.yourwebsite.com” in this section. Username:- Enter the username of the cPanel of your web hosting account. Password:- The password would be the same as your cPanel. Port:- You have to fill the port as “21”. Step 3:- Click on the button “Quickconnect” and you will be connecting to your FTP server soon. It may take some time to connect. NOTE:- If you get an error stating that can’t connect to the server or something related then you have to check the login credentials again. You would see the status “Directory Listing of “/” successful“. 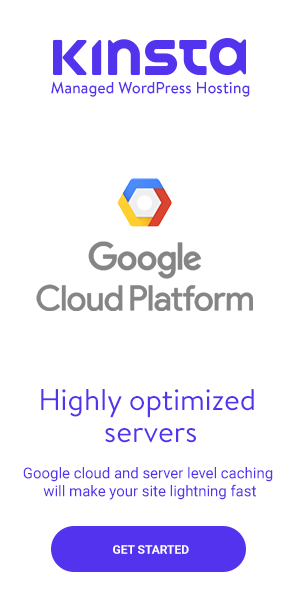 It means you have successfully connected the Filezilla to the FTP server of your web hosting server. Now you can see all the files of your website in the Filezilla. Step 4:- You can see the public_html folder of your website using the Filezilla. All the files and folders including the .htaccess file and the wp-config.php file, everything can be accessed from this software. I have shown you the screenshots below. You can see the “public_html” folder under the filename section. You should know that after logging once, the session gets stored in the Filezilla and you can use it again to login. It can be seen from the pointer aside the “Quickconnect” option. And if you don’t want it to get stored then you can clear the history. Have you ever tried to set up Filezilla on your computer? 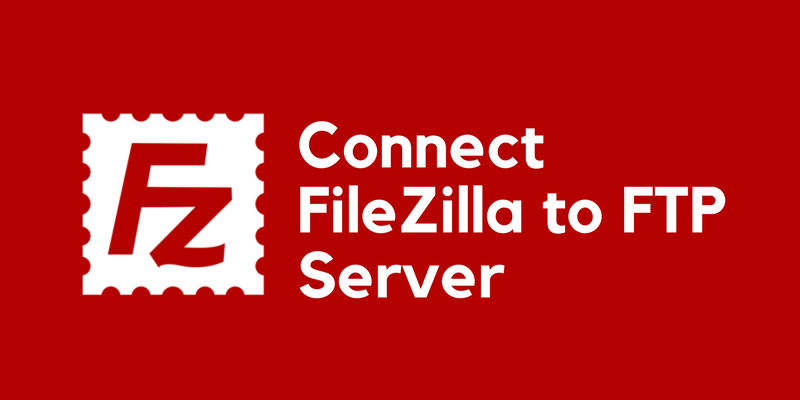 Did you know how to use Filezilla to connect to FTP server? Well, now you know how to connect to Filezilla server. You may be thinking why would you need to have the FTP account if you can upload all the files directly from the cPanel of your web hosting account? As I have mentioned above that sometimes, while uploading the larger files in size, the network may disconnect. But from Filezilla, you can do that within few minutes. To set up Filezilla and the FTP server, you just need to follow the steps shown above. 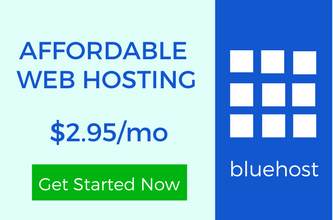 Within one minute, you would be accessing all the files without going to the cPanel.